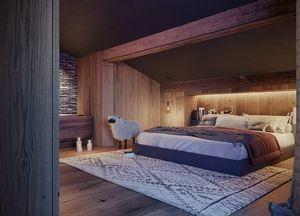 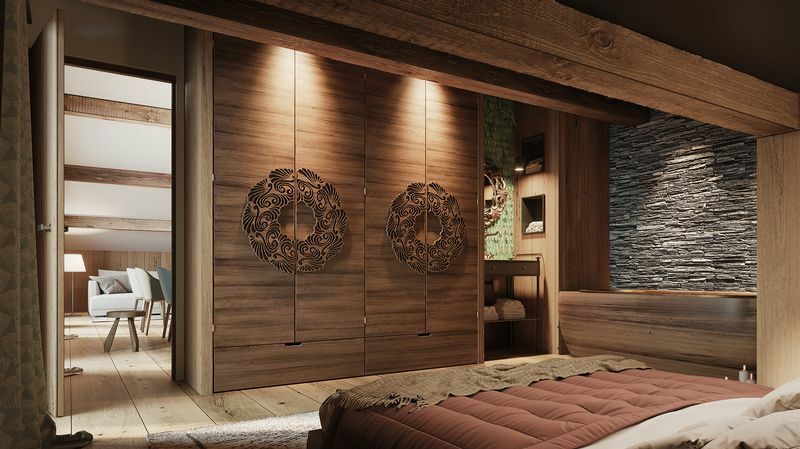 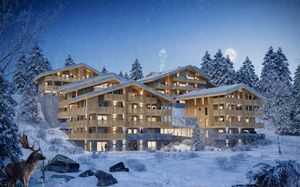 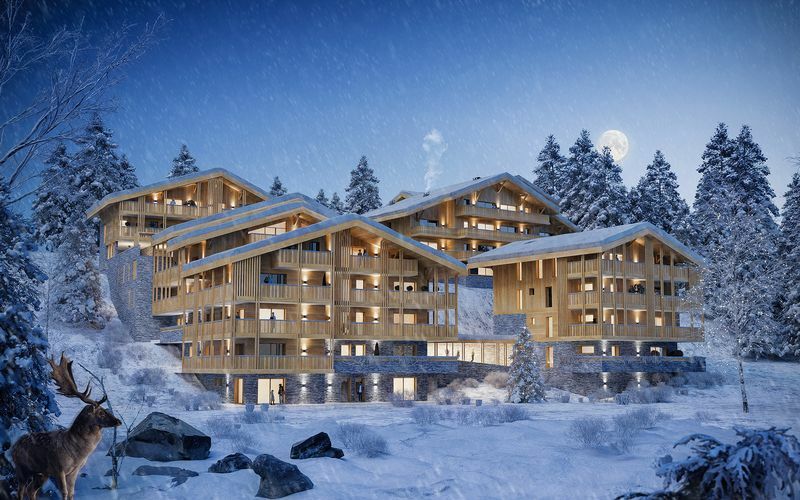 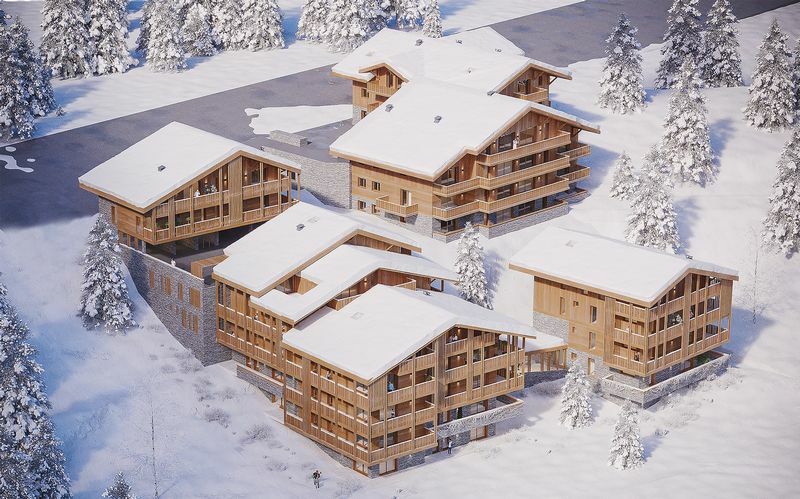 Les Cristaux is a brand new development in Chatel, comprising just 24 apartments spread over three separate chalet style apartment buildings. The whole development has been strategically positions to benefit from south-west views, which the prime positions in Chatel all occupy. The development will range from studios to 4 bedroom apartments, with natural wood and stone all sourced from local suppliers, used throughout the build. 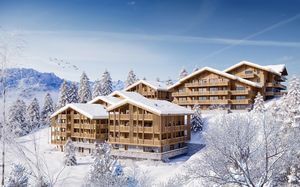 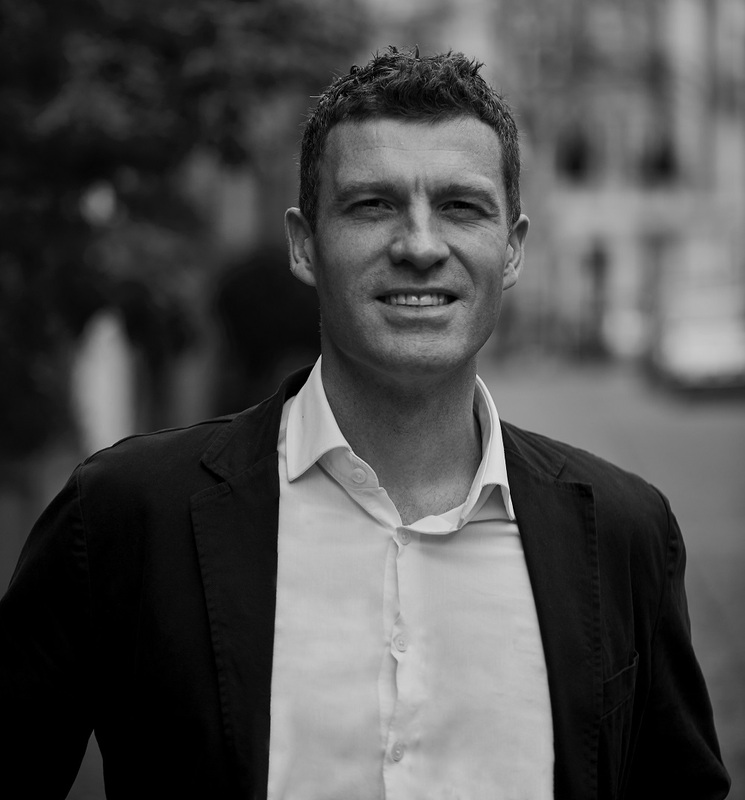 Each apartment will benefit from large terraces or balconies with the average size of the apartments much larger than the standard throughout the Alps, so the feeling of light-filled living areas is what makes Le Cristaux stand out from the crowd. 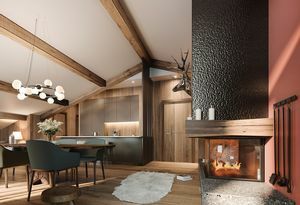 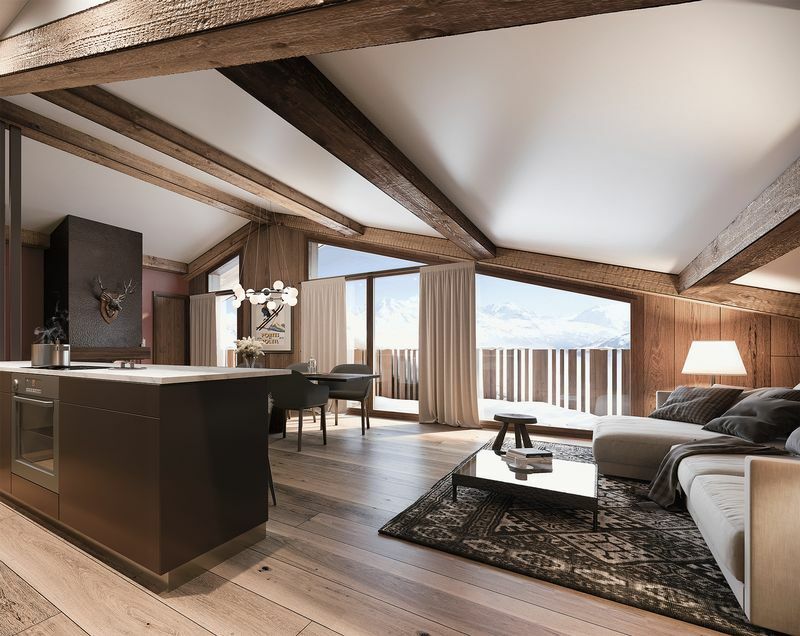 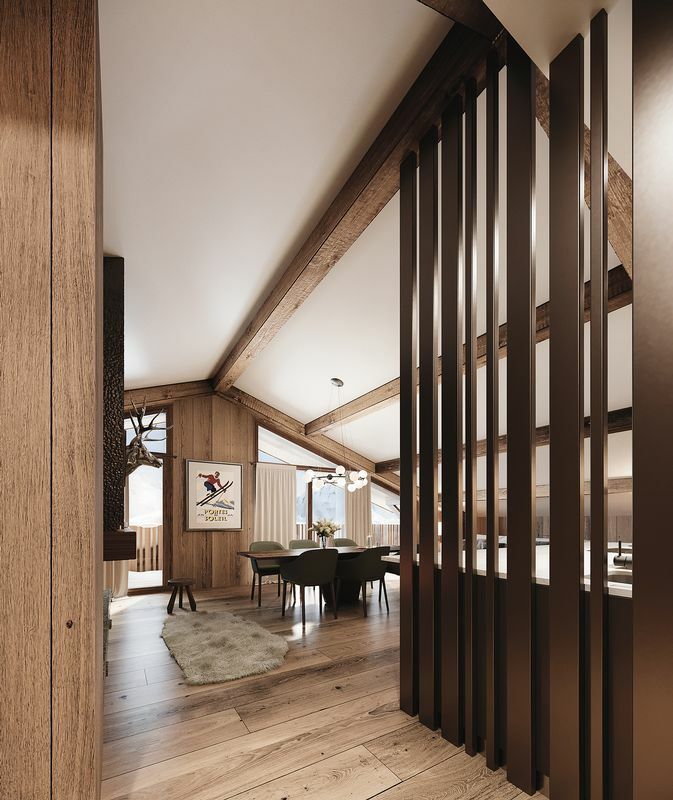 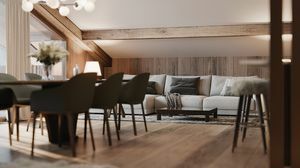 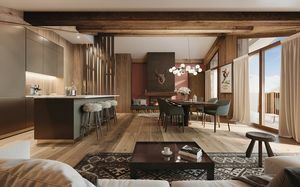 The average price of the apartment at just over €6,000 PER SQM is also extremely competitive for Chatel and will be hard if not impossible to beat for the style and quality on offer. 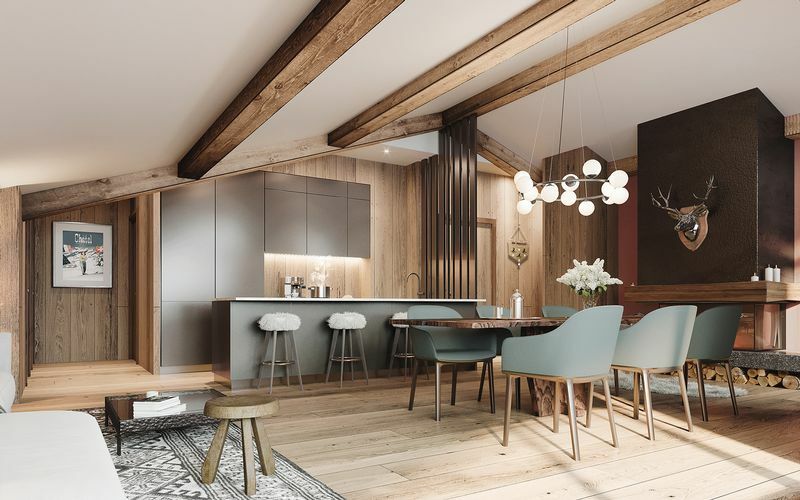 Each apartment comes complete with fully equipped kitchens and owners are encouraged to personalise their apartments to fit their own requirements with the developers architect. 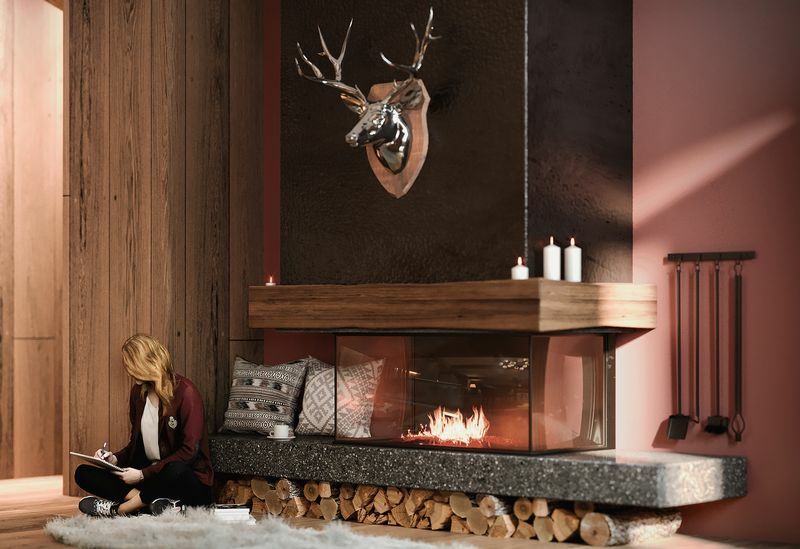 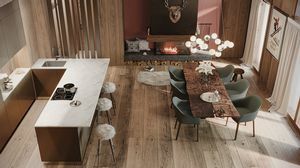 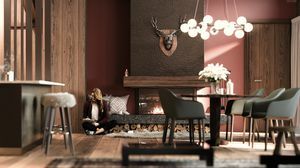 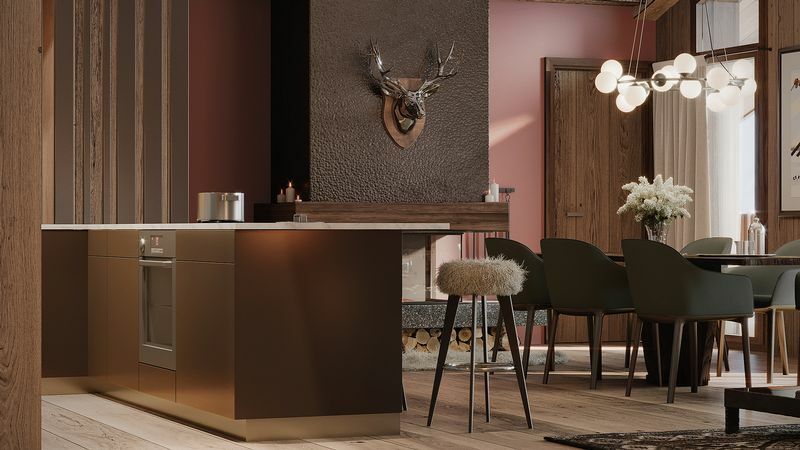 A wide variety of finishes, such as stone and wood are also available so your apartment will very much feel like your own home from home in the Alps. 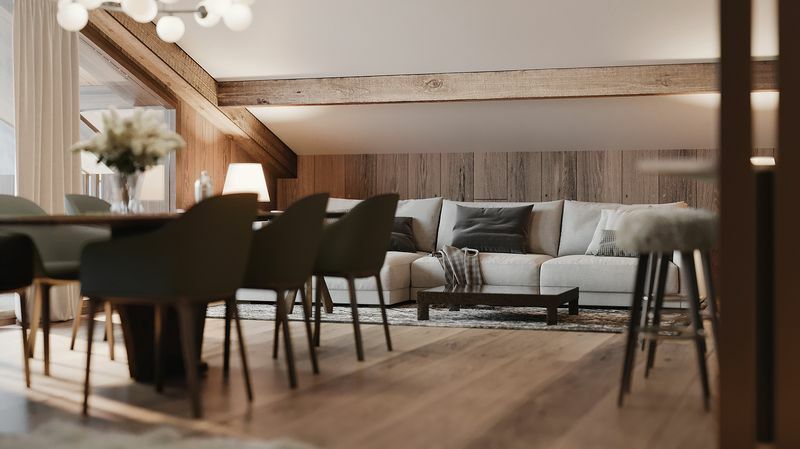 Underground parking comes as standard and there are also private storage cellars and a bike room for your personal belongings if renting.